A Healthier Easter Basket | This RD Eats! ← Frozen Bananas- Not for just for banana bread! As a registered dietitian, I am frequently asked about how I handle particularly “sticky” nutrition situations. Easter baskets have been the hot topic as of late. On a holiday typically filled with jelly beans, chocolate bunnies and cream-filled eggs it may seem like a healthy Easter basket is an oxymoron. Here is a list of some dietitian-approved Easter basket ideas to use this year. I would love to hear what you have planned for your basket this year. 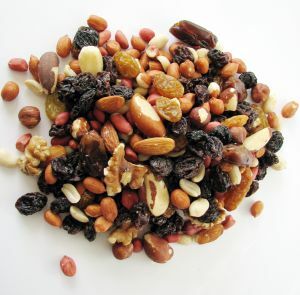 Trail Mix: You can buy or make your own mix by combining your favorite nuts and dried fruits. Great choices include almonds, peanuts, walnuts, pistachios, raisins, apricots, dried cherries, dried blueberries or dried apples. Look for lower-sodium nuts and dried fruits without added sugars. Fruit: Small apples or clementines are great for kids’ baskets. Try small boxes of raisins or fruit cups and unsweetened applesauce to add some sweetness this year. Granola Bars: Try adding nutrient-rich granola bars. Kind® bars are a hit with kids of all ages. Single-Serve Snacks: There are many different single-serve snacks available. Cheese sticks, Teddy Grahams and Goldfish crackers all come in convenient, small portions. Don’t be afraid to add in non-food items as well. Outside Toys: With spring weather comes the ability to play outside. 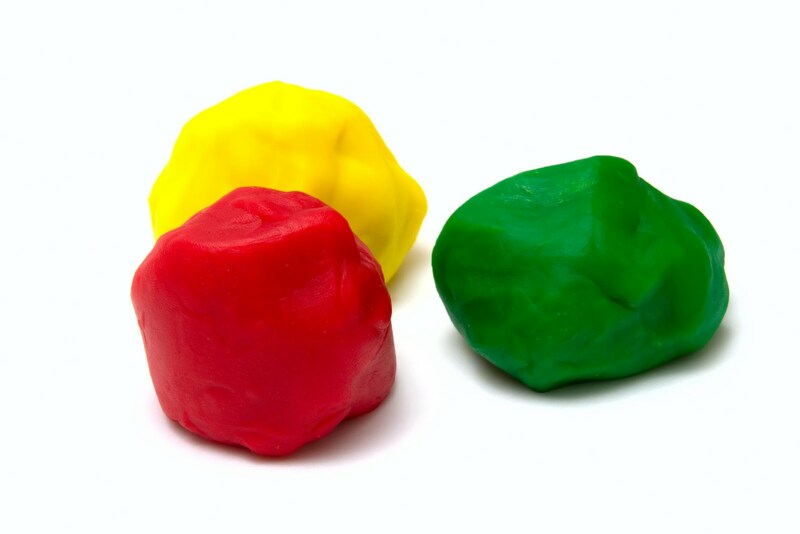 Try adding in an assortment of toys to get your children excited about the nice weather. 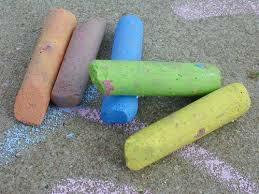 Bubbles, jump ropes, balls and sidewalk chalk are sure to brighten your kids’ day. Seeds: Garden seeds are a wonderful addition to anyone’s Easter basket. Flowers, herbs and vegetables all can be started in small pots indoors. What a great way to teach your child about plants as well as get them excited about spring and healthy foods. Inside Toys: Books, card games, blocks and toy cars will keep your little ones occupied while we wait for the weather to warm up. Art Supplies: Paints, colors, coloring books and modeling clay are year-round favorites at my house. Essentials: My children love getting anything new. Socks, sandals, T-shirts and even a new toothbrush are great additions. If you want to also include a bit of candy in your basket, feel free, but candy and sugary treats don’t have to be the focus. Use the Easter basket as a way to try a new snack. After all, if it is Easter Bunny-approved, what kid wouldn’t give it a try? This entry was posted in Questions and tagged Easter Basket, Healthy snacks, kids. Bookmark the permalink. Pingback: Healthy Easter Baskets | Healthy but Happy!